and demo packaging We went through several rounds of concepts in search of the right look for Laura's Bad Year Single release. Each 'digital release certificate' was the size of a postcard and featured a unique purchase code affixed to the back on a sticker, which the listener could then use to download the song online. 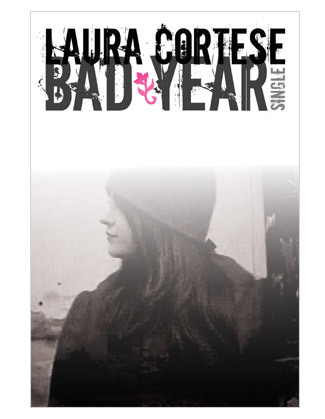 The imagery used are stills from Laura's Bad Year music video.